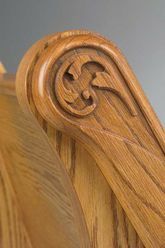 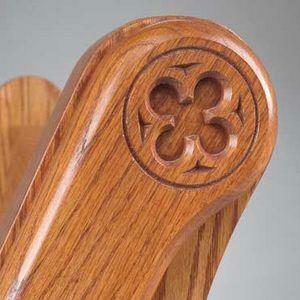 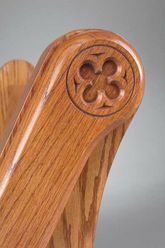 Imperial has a variety of different routs and designs that can be used to customize a pew end to the needs and tastes of your church. 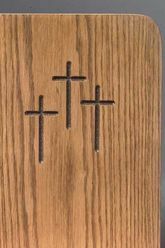 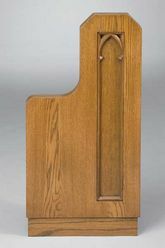 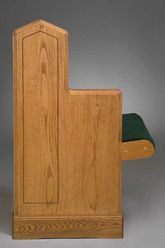 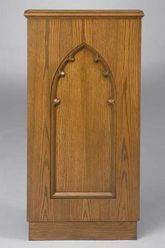 While selecting the design of your pew ends, it is important to consider the overall shape and architectural style of your building. 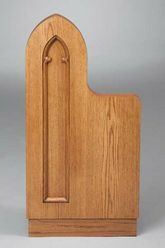 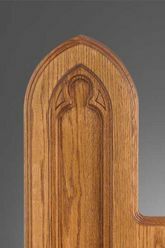 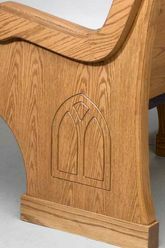 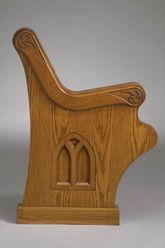 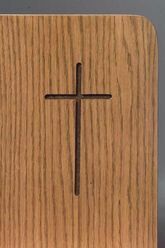 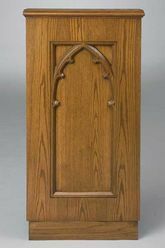 Imperial Woodworks would also be glad to work with you and your church to design a pew end customized to meet your needs.